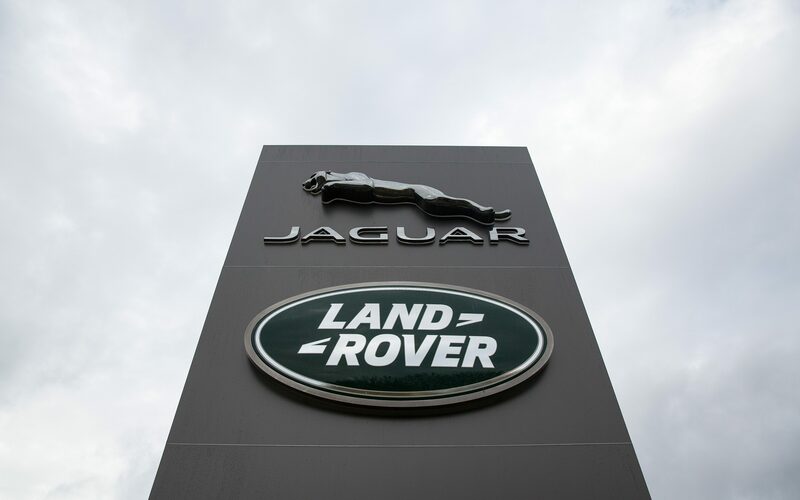 Jaguar Land Rover boss Ralf Speth has issued a stark warning to the Prime Minister on Brexit, warning “tens of thousands” of jobs will be lost at the country’s biggest car maker if she does not “get the right deal” on the UK leaving the bloc. The car chief was speaking at the Government’s electric car summit in Birmingham on Tuesday and addressed his remarks directly to Theresa May and other heavyweight ministers headlining the conference. The event was intended to promote Britain as a leading force in the development of environmentally friendly vehicles. In his speech - given from the same stage and just ahead of the Prime Minister - the JLR chief executive said policies “demonising” diesel had cost 1,000 jobs at the company and caused the “environment, industry, the consumer and the Exchequer to lose out”. But he saved his strongest language for Brexit, saying it is causing “jobs to be shed when they should be have been created” as technologies such as driverless cars and electric vehicles bring opportunities. “A thousand jobs lost as a result of diesel policy,” Mr Speth said, referring to redundancies at his UK plants building cars powered by the fuel as consumers shied away from buying them. “Those numbers will be in the tens of thousands if we do not get the right Brexit deal,” he added. 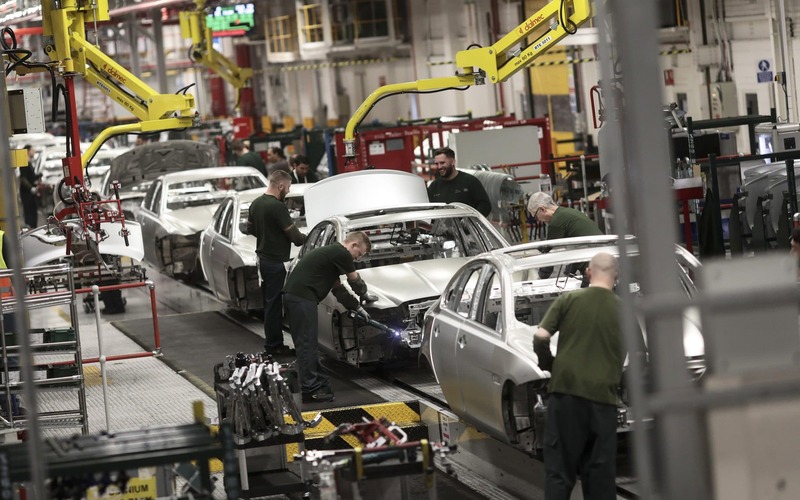 JLR has about 40,000 UK staff and Mr Speth also spelled out the dangers of the reintroduction of customs borders in the event of a no-deal Brexit. The company’s finely balanced supply chain relies on the seamless supply of parts - almost half them from outside the UK - to keep its Midlands production lines running and even short delays could results in costly shutdowns. “Brexit is due to happen on the March 29 next year,” Mr Speth said. “Currently, I do not even know if any of our manufacturing facilities in the UK will be able to function on March 30. He said JLR’s Solihull, Castle Bromwich, Wolverhampton and Halewood plants use 25m components each day to build 3,000 cars, and a single day of halted production would cost the company ?60m. “Frictionless trade is not an aspiration, but a necessity for JLR,” the car chief said. 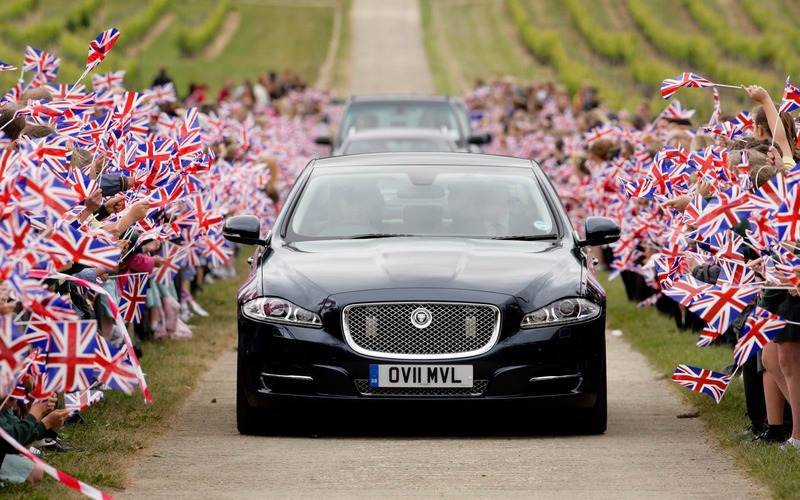 He added JLR is a “quintessentially British company” with a “deep commitment” to the UK. However, the business is currently shifting production to a giant new plant in Slovakia where Mr Speth said it was “thousands of pounds” cheaper to build each car. JLR has calculated a hard Brexit will cost it ?1.2bn a year, largely wiping out the ?1.5bn pre-tax profit its latest annual results showed. Mr Speth has previously rubbished the idea of the company leaving the UK, saying “Britishness is part of our DNA”. However, it has been suggested by some that rising costs and borders issues could mean design and engineering remaining in the UK, with production relocated abroad. 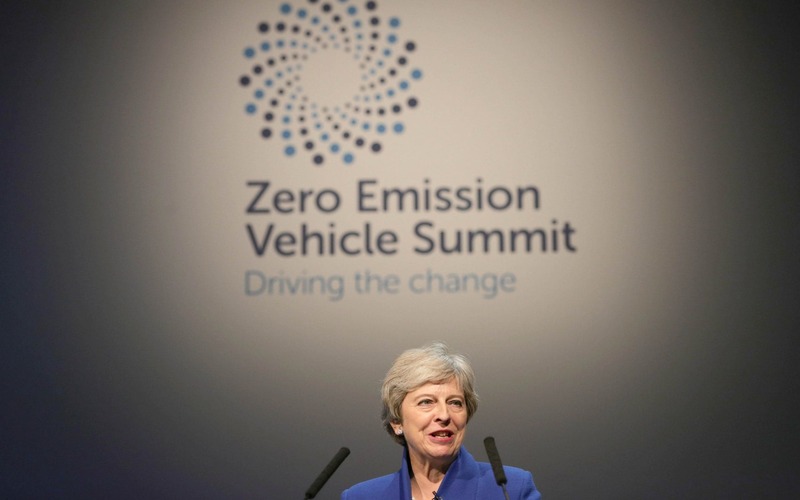 The Prime Minister used the summit to announce ?106m of state funding for R&D into alternatively fuelled vehicles (AFVs), backed by ?500m from industry, something she said would support an “ambitious mission” to make Britain a leader in the field. She said almost 20pc of electric cars in Europe are built in Britain, with the massive Nissan factory in Sunderland which produces the Leaf car accounting for the bulk of them. The money - separate from the ?1bn jointly contributed by industry and government to fund the Advanced Propulsion Centre for 10 years researching new engine technology - will be invested in electric and hydrogen vehicle development, as well as infrastructure to support them. 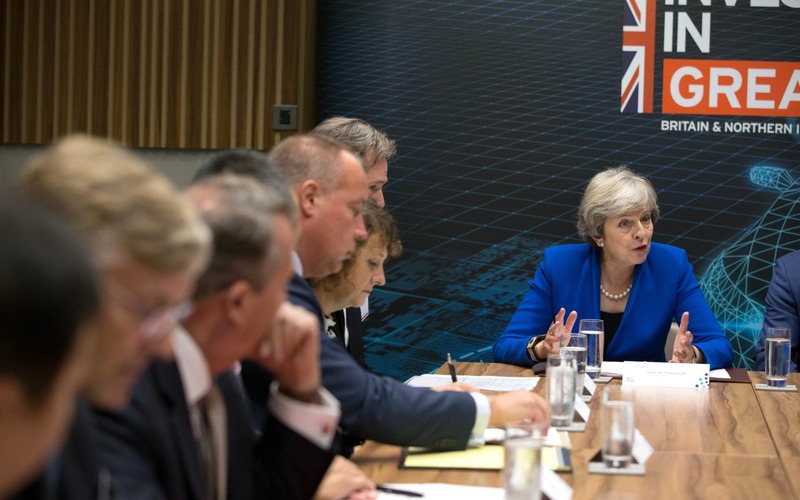 The Prime Minister also used the event for talks on speeding development of the zero-emissions market and attracting foreign investment into the UK, meeting with companies from Germany, the UA, Japan, China, Spain and India. However, the scale of investment is dwarfed by sums being sunk into AFVs by other countries. Experts suggested than rather than be overtaken by nations such as China and the billins it is spending on research into batteries, the UK should focus on niche areas or sectors where it is already a world power, such as motors or lighter cars which need less energy.